It was recently announced that the family owned restaurant called Out of the Blue Crabs & Seafood will be opening in Gainesville, VA this summer at the former location of Mimi’s Café. Prince William & Manassas, VA is home to some of the most unique seafood restaurants that you must try. 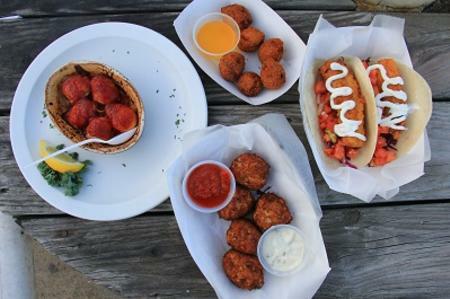 We’ve listed out just some of the many places to grab some great seafood while visiting Prince William & Manassas, VA! 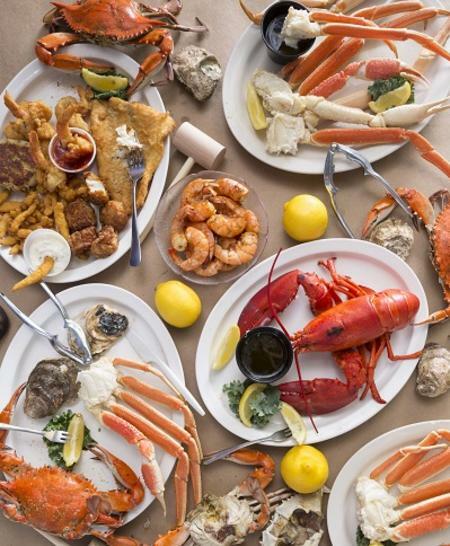 Located conveniently off of Lee Highway, this seafood restaurant is famous for their food and the deals you get with it. Oyster Thursday, Free Shrimp Friday, and Snow Crab Wednesday are just a few of the fantastic deals they offer. To learn more click here. 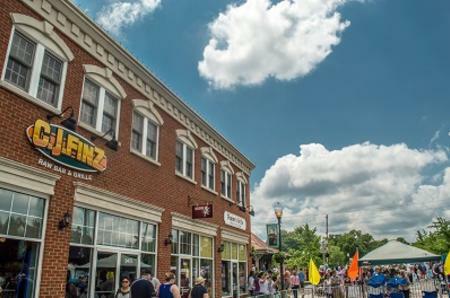 With great deals almost every day of the week, this raw bar and grille located in the heart of Historic Manassas is the perfect spot for any seafood lover who also enjoys a good happy hour. To learn more about the weekly deals, menu, and more, click here. 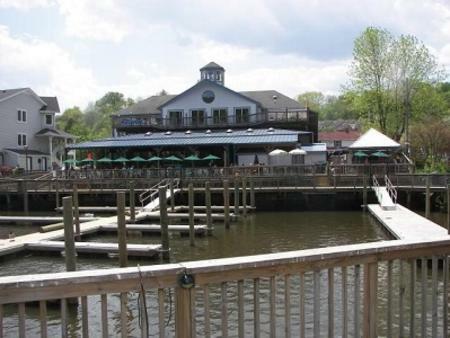 Nestled in the heart of Historic Occoquan, this waterfront restaurant includes a vast variety of food (so even those non-seafood lovers have options) a topside Tiki Bar, outside deck, and topside deck overlooking the Occoquan River. To learn more, click here. 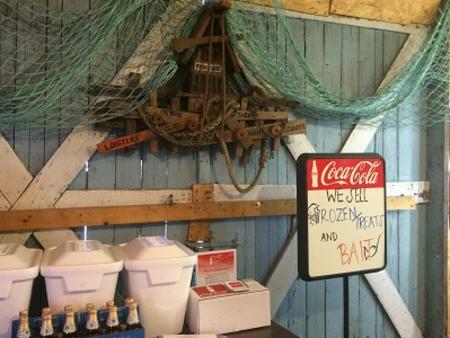 Delicious fresh catches, blue crabs, shrimp, live lobster, and more is offered at this family run seafood restaurant located in an old former gas station off of Rt. 234. To learn more, click here. At Tim’s Rivershore you get a great meal with a great view of the Potomac River. With such a unique atmosphere, Tim’s Rivershore is bound to create great memories for all ages. To learn more, click here.